Available in stainless steel and zinc finish. SKU: P1054013. Categories: Hinges, Nylok Nuts. Tags: SS, Zinc. SKU: P1054107. Categories: Hinges, Hinge Bolts. Tags: SS, Zinc. SKU: P1054123. Categories: Hinges, Hinge Pins. Tags: SS, Zinc. SKU: P105414. Categories: Hinges, Hinge Pins. Tags: SS, Zinc. SKU: P1054153. Categories: Hinges, Hinge Bolts. Tags: SS, Zinc. 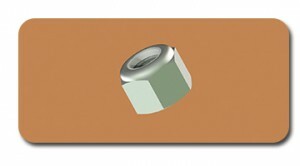 Optional when not using P10871 and P10872 bearing. SKU: P105483. Categories: Hinges, Washer. Tag: Zinc. 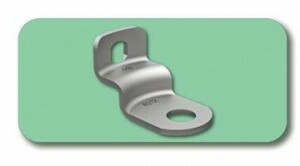 Powerbrace steel hinges can be used on heavy-duty trailers or intermodal containers. With a steel-skinned door, the use of steel hinges minimizes galvanic corrosion. Glide-Pro Steel Hinges feature patented flanged bearings that make trailer doors swing easier (reduce back strain) and keep doors properly aligned reducing racking and	seal wear. 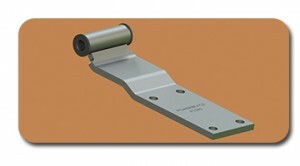 Glide-Pro bearings used with steel or aluminum hinge assemblies show less wear to hinges, pins, butts and bearings. 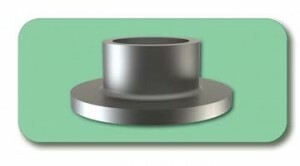 Three-hole and four-hole mounting patterns are available. SKU: P1088. Categories: Hinges, Hinge Steel. Tags: HDG, Plain, Zinc. 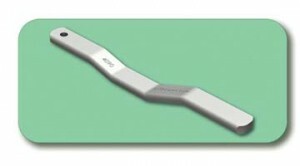 30% stiffer than the conventional 4″ (width), 1/2″ (thick) steel hinge. Uses standard 2-3/4″ hinge butts. 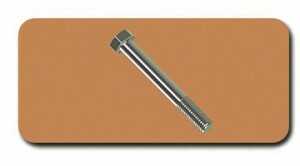 Uses standard 1/2″ pins or bolts. No need to inventory a different size pin. 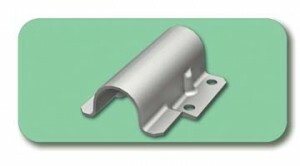 Same bolt hole mounting pattern as the P1086 aluminum hinge. No drill fixture changeover. SKU: P10954. Categories: Hinges, Hinge Steel. Tags: HDG, Plain, Zinc. Powerbrace offers a full line of weld-on and bolt-on hinges butts to match our Glide-Pro aluminum and steel hinges as well as our Poly-Pro polymer hinge. 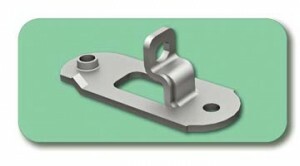 Designed specifically for our 2-3/4″ and 4″ hinges with 1-3/8″ offset. 1-5/8″, 1-7/8″ and 2″ offset are available in a few models. Available in plain, hot-dip galvanized, passivated stainless steel and aluminum. SKU: P1156. Categories: Hinges, Hinge Butts. Tags: HDG, Plain, SS, Zinc. 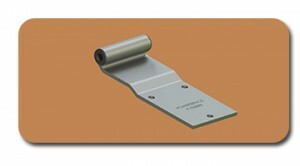 and steel hinges as well as our Poly-Pro polymer hinge. are available in a few models. SKU: P11632971. Categories: Hinges, Hinge Butts. Tags: HDG, Plain, SS, Zinc. 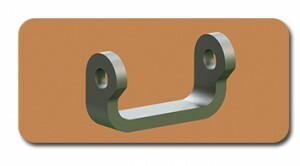 Collar used on 1″ Intermodal lockrod applications. SKU: P33083. Categories: Mounting Hardware, Collars. Tag: Zinc. 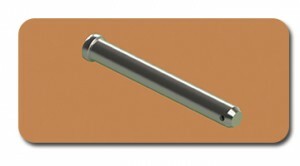 Rod Guide used on 1″ and 3/4″ lockrods. SKU: P4005. Categories: Mounting Hardware, Rod Guides. 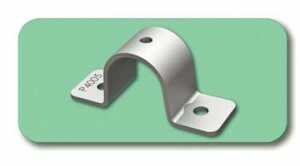 Tags: Aluminum, Aluminum Electropolished, HDG, Plain, SS, Zinc. 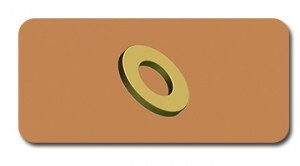 Seal Plate used on 3/4″ and 1″ lockrod applications. Made of 10 gauge steel or stainless steel. SKU: P4011. Categories: Mounting Hardware, Seal Plates. Tags: HDG, Plain, SS, Zinc. 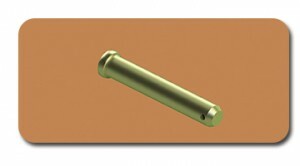 Seal Pin used on 3/4″ and 1″ lockrod applications. SKU: P4012. Categories: Mounting Hardware, Seal Pins. Tags: HDG, Plain, SS, Zinc. Handle sold separately or included in P41465 handle assembly and P43955 handle assembly w/grip. SKU: P4090. Categories: Mounting Hardware, Handles. Tags: HDG, Plain, SS, Zinc. Guide Plate used on HD saddle cam models. SKU: P4251. Categories: Mounting Hardware, Guide Plates. Tags: HDG, SS, Zinc. 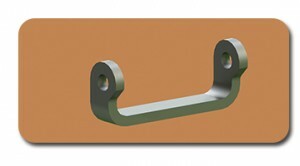 Full line of door hardware for light, medium and heavy-duty trailer applications.